Can you Unlock your Future? Is there such a thing as a key that can unlock your future? Sure, but it’s not a magic bean or a Holy Grail. And it’s not 1 key, it’s actually 4 of them. Back in 2012, while still stuck in my day job, I stood on the threshold of my future with a ton of uncertainty. Although I didn’t know what the future held, I knew it was much more than my current reality. I felt it deep in my bones and no one could convince me otherwise. So what happened? I discovered 4 Keys that unlocked my future, and today—just 5 years later—my life is drastically different. My thoughts on clarity: Before we can get what we want, we must know what we want. Clarity attracts and confusion repels. Clarity only comes with action. My thoughts on creativity: Today is a brand new chance to create the life you love. Rather than reliving the past, create a new future. Stop comparing and start creating. My thoughts on community: Without loving people there is no leading people. The quality of your soul is much more valuable than the quantity of your followers. 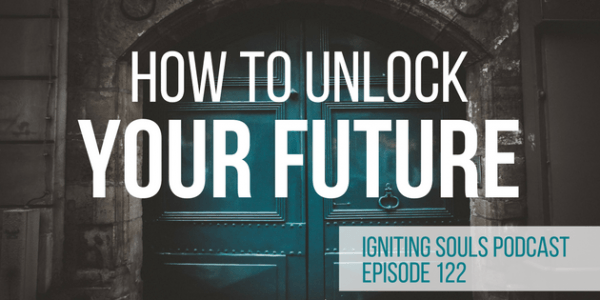 In today’s podcast I share how to use these keys to unlock your future. (Listen to this episode via itunes, audioboom, or stitcher). What do all these things have in common? Meeting and partnering with Hollywood celebrities. Going from day job to dream job. Being a guest on top-ranked TV, radio, and podcast shows. Creating global businesses that truly help people. All of these “doors” were unlocked with one single key: becoming an author and publishing the right way. 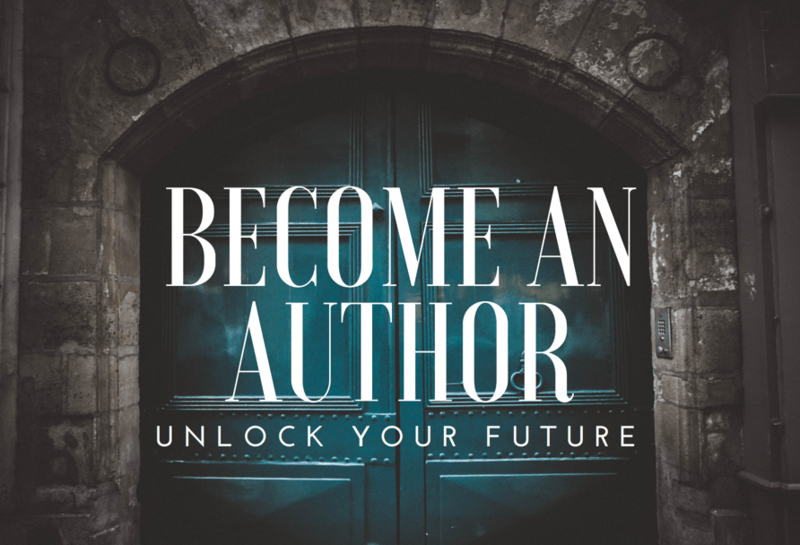 Author Academy Elite is the premium writing, publishing, and marketing experience. 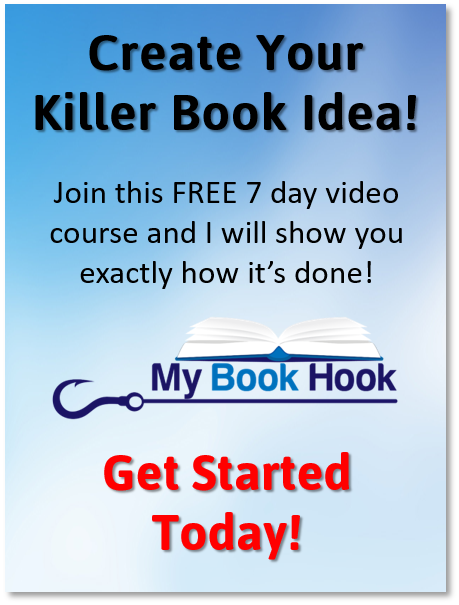 To start your author journey today enroll in our free 7 day course, My Book Hook. 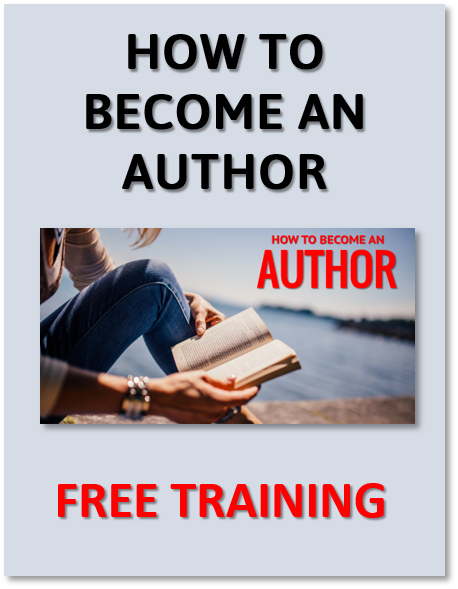 If you want Become an Author | Unlock your Future—our newest eBook for FREE—then just click on the image below. 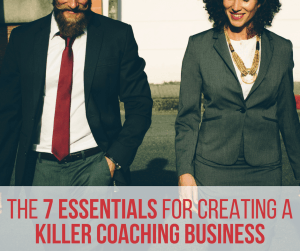 It will also include a FREE ticket to our live author training. Unlocking the door to your future requires using these 4 keys: Clarity, Creativity, Complexity, Community. You can tell your friends on Twitter about the podcast by simply clicking this link and sharing the tweet you’ll find at the other end.